The automotive industry is always behind the times in terms of the tech. What’s new and trendy on Shanghai Auto Shows, will not make the serial productions for years to come. As many of us (including me) have to settle for a used car, rather than a new one, we can only look with envy at what tech is being packed into the latest models. It shows how out of touch the industry is in terms of implementation the car infotainment systems when a simple $100 tablet throws a bigger punch than an expensive, but a dated car entertainment centre. 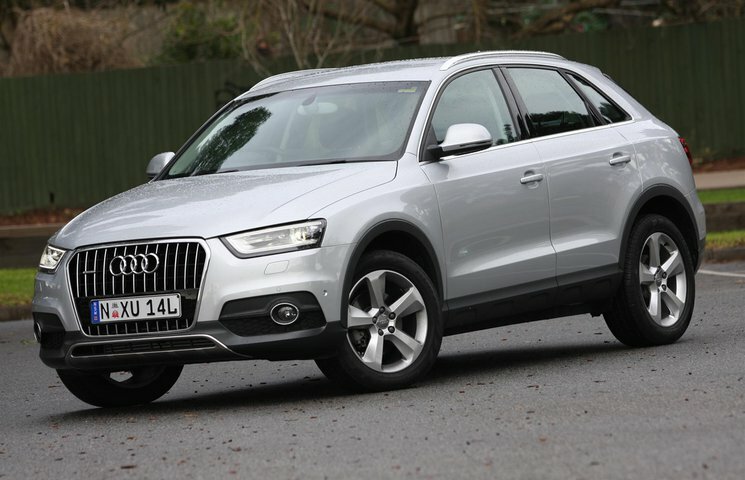 My 7-year old Audi Q3 is no different. The Audi model I own comes with Audi Connect package, something that I suspect even back in 2012 was not a pinnacle of technology that Audi likes boasts about in their motto. 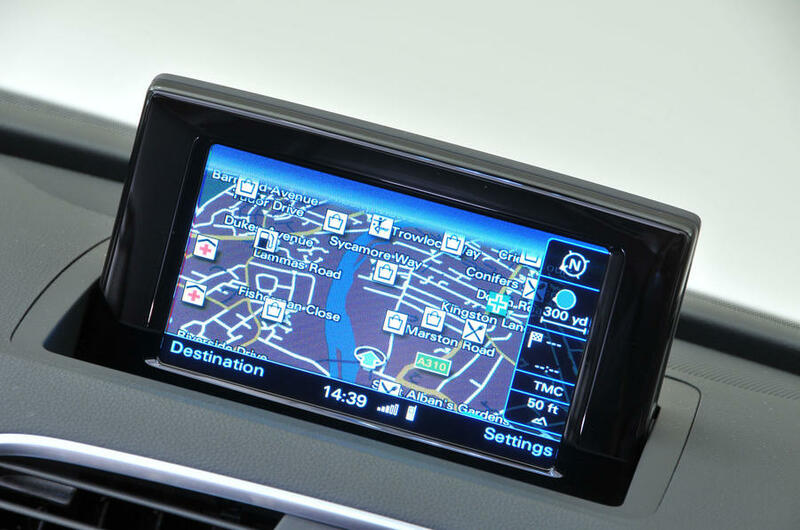 The system comes with a built-in phone, data modem, sat-nav with Google Maps support (not Android Auto) and a mobile app. The Audi Connect account and their app (however basic) was one of my favourite features. If you ever tried to enter a full address using the car’s interface (I have a rotary encoder to pick the letters and numbers), then you know how infuriating that experience is. Thankfully, I could pick an address in Google Maps (or Audi MMI app using Google Maps licence) from my phone and cast it to the car. Brilliant! 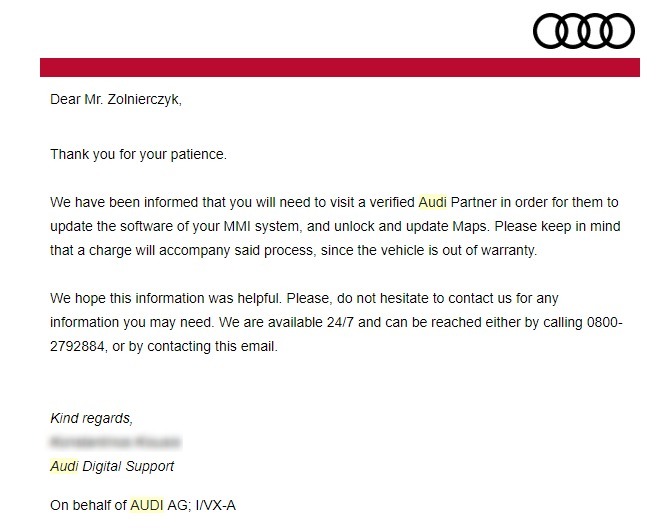 Until Audi decided to issue a new app (myAudi) and break the compatibility with my car. 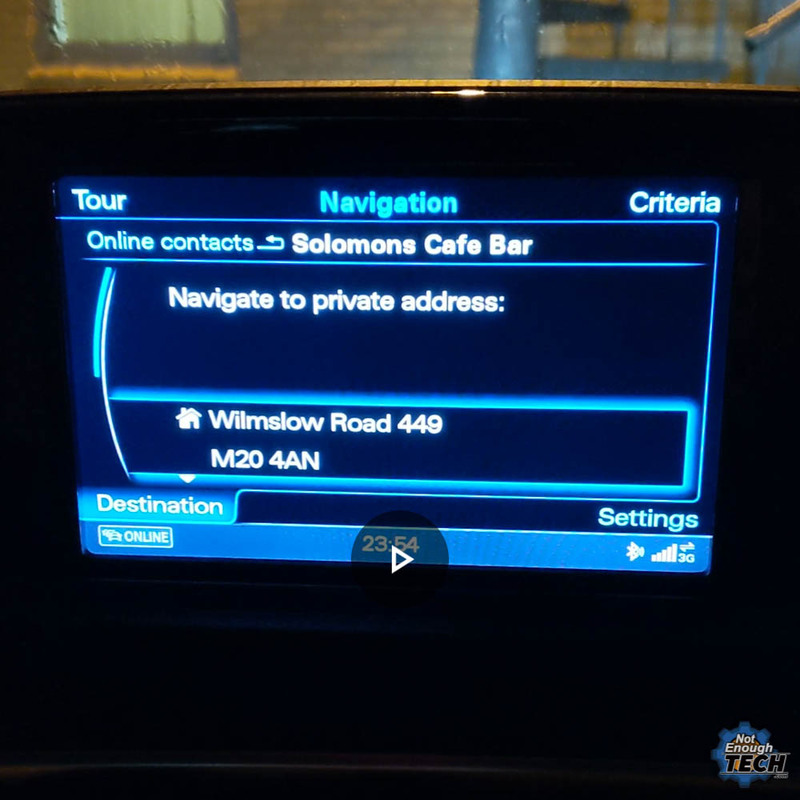 I have tested the feature extensively, and I discovered that the car’s MMI system despite receiving the correct (and existing) address in the locally stored map, is not able to set it as a destination. The features and functionality of the Connect Services vary by vehicle model. Further the content and scope of the Connect Services offered by Audi AG may change over time. Audi AG may add, change, replace or remove individual Audi Connect services or features at any time during your subscription for the Connect Services. Enhancements in vehicle technology, information technology and web-based services sometimes may also require the Connect Services to be adapted and enhanced in line with new forms of technology or changes in user behavior. Accordingly Audi AG reserves the right at any time to enhance, reduce or change the functional scope of the Connect Services in a manner that it considers is reasonable for the customer. However, every respectful company would terminate the service with an email notice and provide a final patch correcting errors caused by removed functionality. My question is: How respectful and professional Audi is? It’s a 7-year old car, obviously, I have no warranty to fall back on. At the first instance, I was greeted with “it’s gonna cost you“. Anticipating the paywall, I did a little bit of research prior to reaching out to Audi UK. 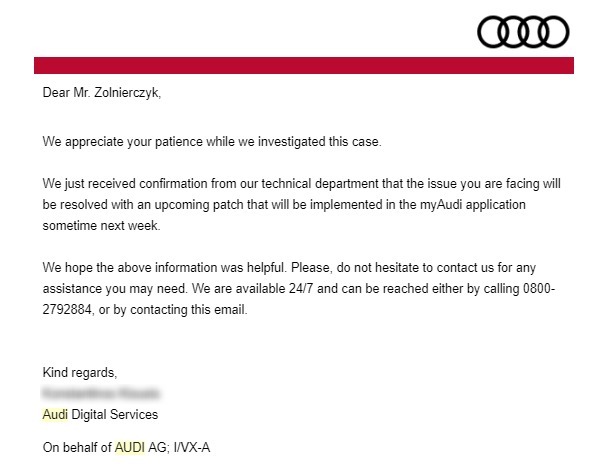 I’m not sure at what point my Audi Q3 had been considered “broken”, but it’s 21 century, we already established that IoT matters, OTA isn’t impossible and firmware updates and security patches are part of the aftercare regardless of the age of the product (within technical possibility – please note, that the update was already available for my model). I got a call from a nice lady called “Sue”. She has asked me to book a diagnostic session with my local dealer, and she assured me that Audi UK would take care of this for me. Awesome, I felt, that I’m happy with the resolution. I left the card in the dealership for… 4 days. This is how long it took them to flash the firmware and verify that the new firmware has not rectified the issue. Great. I wasn’t exactly happy about not having the car for 4 days, but what really made me angry was the email I received as a follow-up. £200+ to see if the update works? No, thank you. There are 2 serious problems with this email. 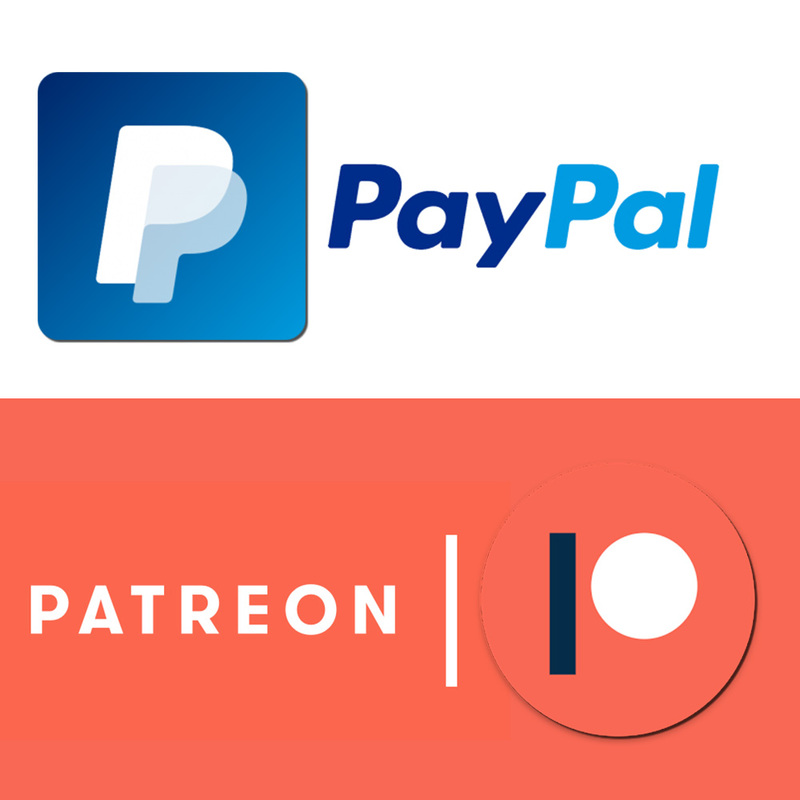 Who in the right mind hides bug fixes and patches behind the paywall? I don’t mind paying for the map update if I want the latest version, but this is NOT how you conduct big fixes. Issue number two: there is no assurance that this will rectify the issue. In fact, I know for sure it won’t. 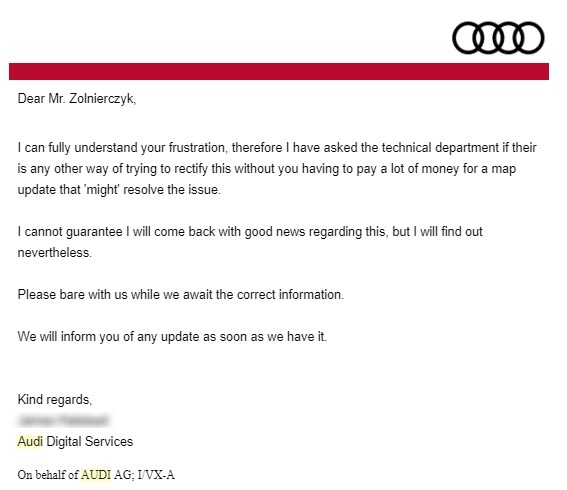 Feeling coerced into making a payment, I made a complaint to Audi UK about it. The email has been ignored for 3 weeks leaving me with no other solutions but to pay. After 3 weeks I finally got a request to share my telephone number to arrange a phone conversation. To make the situation worse, customer rep, explained that once maps flashed – can’t be removed from the car as the “key” is used. So I cannot even get my money back if the fix is not working. At this point, I was angry enough to write an article about it (I don’t like to use the website as leverage, as most of the customers don’t have such comfort. I have asked to let me know what will happen if I pay the update price and the fix is not working. It was a ridiculous statement, and I really wanted to have this in writing for this article. UPDATE (17/04/2019): The update has arrived after 2 weeks. 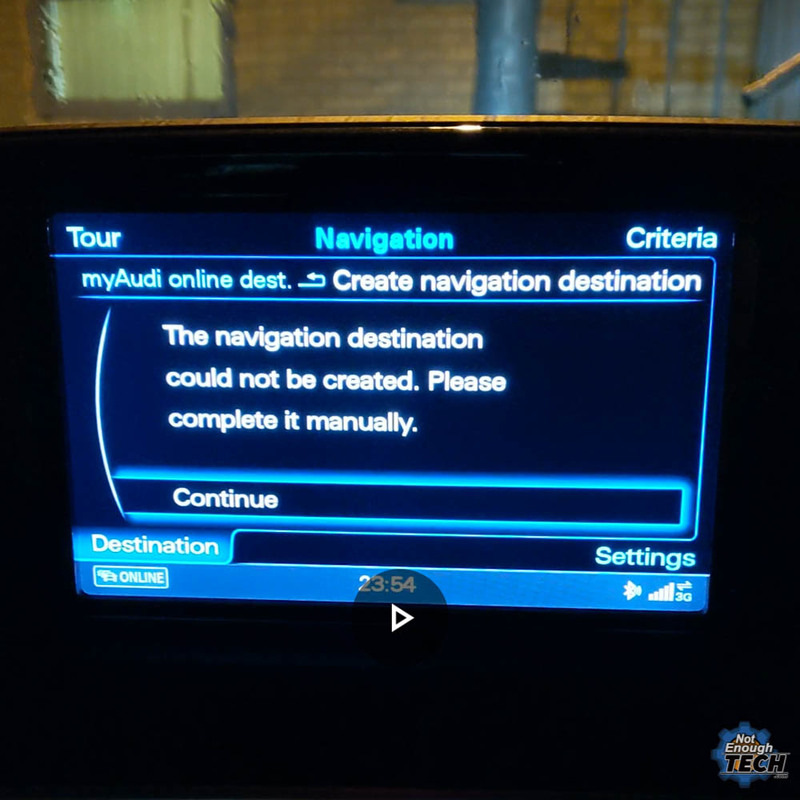 I performed a factory reset on both MyAudi app and the MMI system. No fixes to the problem. The address downloaded from the myAudi account cannot be set as the destination. Honestly, the punch line of this article is: Yes I’m sure they have a T&C which safeguards their end. Yes, I never bothered reading Audi Connect terms either when buying the car. I was not expecting the company of this size to simply pull a plug on the backward compatibility of thousands of cars for no apparent reason. I may not read their terms, but they failed to see if I have an audience to speak to about a rather unpleasant way to solve their backend software issue. Similar issues? Share your story in this Reddit thread. You do not coerce customers into paying for your mistakes Audi! You do not!